Pier 9 Design rebranded their company and hired me to put all those pieces together and create a beautiful online space ... and I am obsessed with how it turned out! I'm a Rebranded Woman!!!! 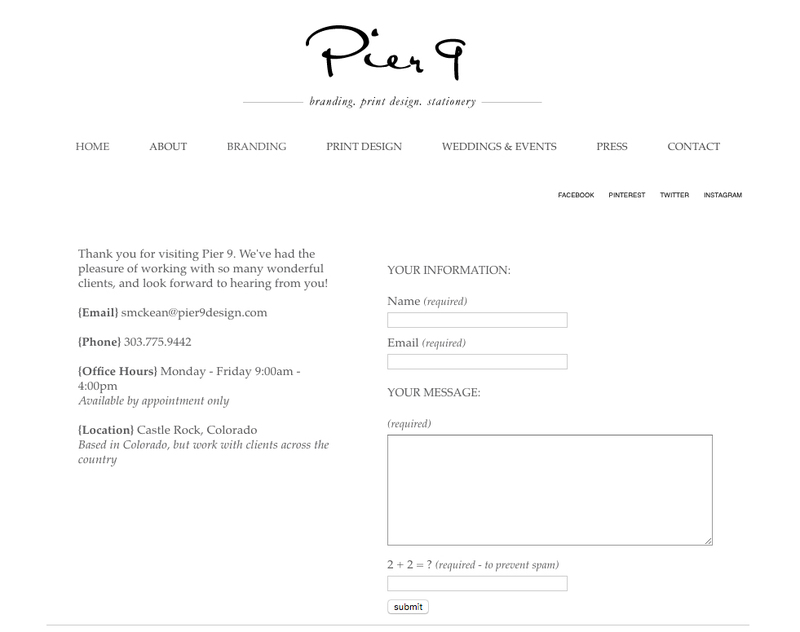 Thank you Pier 9 Design!!! !